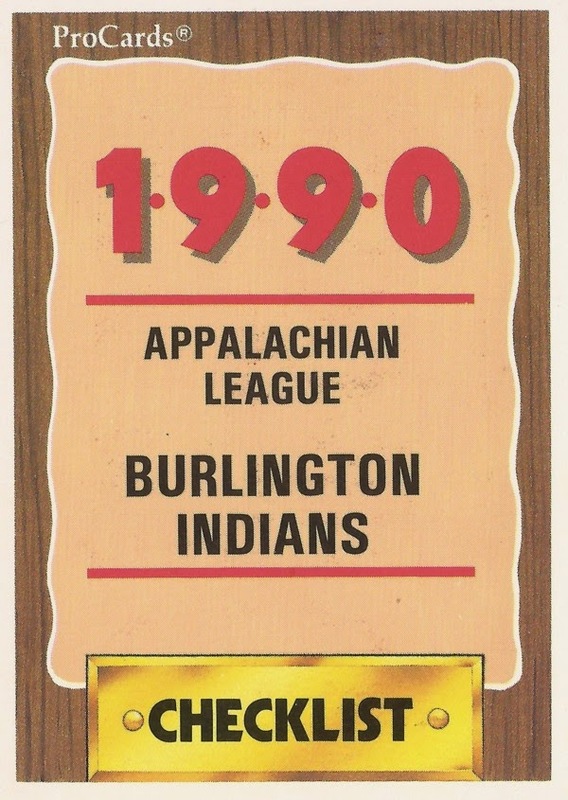 Features on each member of the 1990 Burlington Indians, rookie-league affiliate of the Cleveland Indians. Sam Baker caught the eye of the Indians. He played just three seasons as pro. Jeff Brohm played for the 49ers, the Chargers and the Burlington Indians. Dickie Brown once struck out 13 in a game for the High Desert Mavericks. Shawn Bryant hated to lose. He never made the bigs. Dan Devoe played in college. He then turned to his chosen profession. Alan Embree was ready to pitch when called upon. Baseball gave Miguel Flores energy. Steve Gajkowski knew there was always hope for the bigs. Matt Gilmore moved to a new high school. He then turned pro. Sam Hence helped his team with a home run. He never made AA. Pedro Henderson's best season was 1991. He only played in four. Stan Hilton briefly coached a young Max Scherzer. Roberto Jimenez had an early start and early end to his career. Carl Johnson knew his team would do just fine. Dave Keller has been in professional baseball a long time. John Martinez was almost the first Puerto Rican drafted. Shawn McElfish needs his A game as a coach, police officer. Frank Monastero made his twilight league's hall of fame. Ramon Ortiz played three seasons, all in rookie ball. Mike Pinckes did what he wanted to do, play as a pro. Tracy Sanders was a big threat at AA. He never made the bigs. Tim Thomas knew one hit could change everything. Jim Thome played because he loved the game. Tony Tillman wasn't drafted as a fill-in. He played just two seasons. Ramon Torres started in the Dominican Republic. His U.S. career was brief. 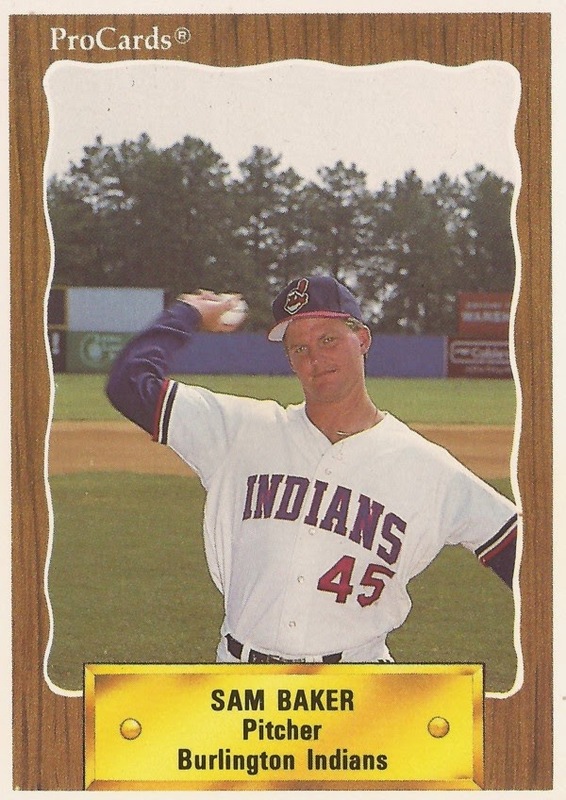 Alan Walden didn't know the Indians would take him. He played four pro seasons. Von Wechsberg started well in his third pro season. Darrell Whitmore started strong with the Marlins, then reality set in.